There is a new way to check in on how healthy your heart is and it consists of a simple, irritating exericise: push-ups. Yes, you may want to banish push-ups from every workout, but doing them can give you a pretty good insight into how your ticker is functioning, according to a new study. The firefighters reported each year to a single clinic in Indiana for a medical checkup that included the standard assessments of each firefighter’s weight, cholesterol, blood sugar and other health data. They also completed a submaximal treadmill stress test that estimated their current endurance capacity. 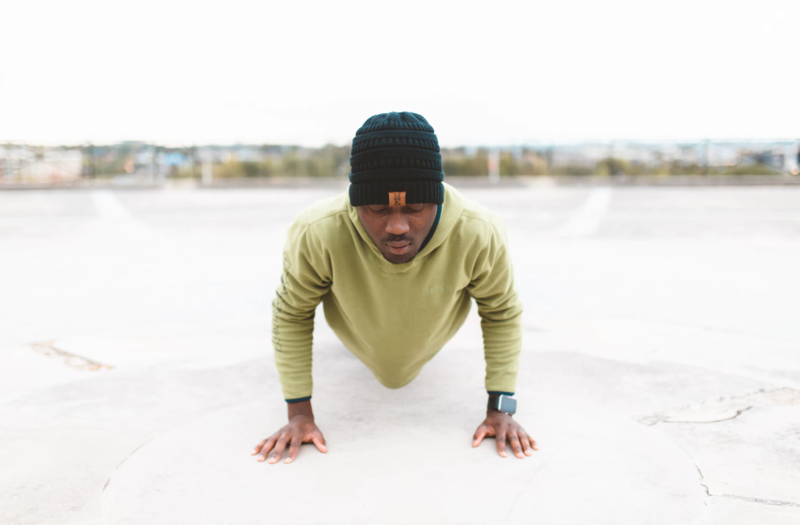 It seems almost too obvious to work, but the research seems rigorous and we’d like to think no one would make people do that many push-ups unless it was for their benefit. Unfortunately, there’s not a similar study examining how women fare with the push-up test. We’re hoping there’s a similar correlation for being able to do a 10 second sprint – as that is our specialty at Cardio High.